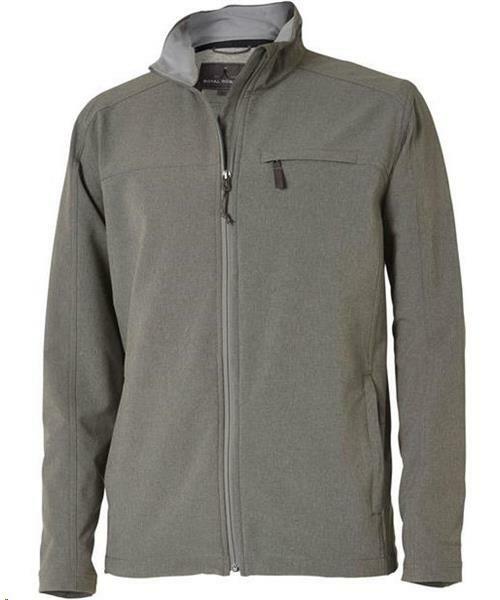 The Truckee Softshell brings a refined silhouette to the traditional softshell. The durable water resistant, 4-way stretch outer fabric covers a soft French terry liner that's smooth against your skin – it feels fantastic! Eco-conscious Sorona® fibers give softness, durability and wrinkle resistance to this sleek mid-layer, making it a perfect performance travel jacket. The zippered exterior pockets keep your valuables safe.